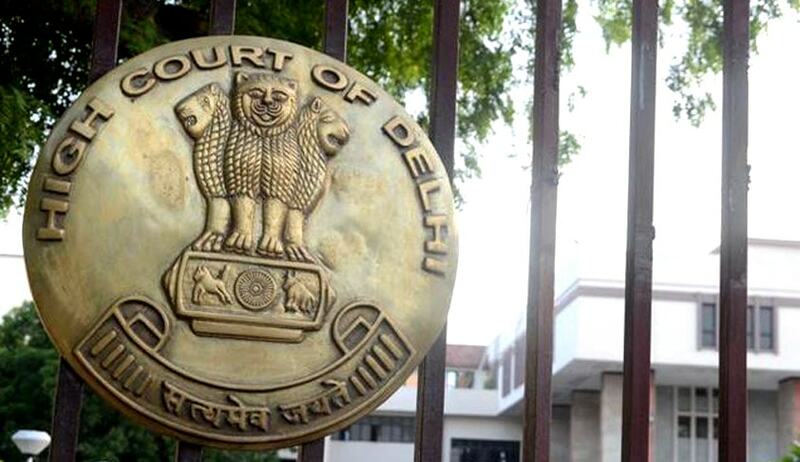 A Division Bench of Delhi High court comprising Chief Justice G. Rohini and Justice Jayant Nath on Wednesday ruled that the SC Registrar cannot be directed under the RTI Act to maintain records relating to period for which judgments remain pending after being reserved. The Court was hearing an appeal filed against an order of the Single Judge dated December 4, 2014, wherein the Court had upheld an order passed by the Central Information Commission to the Registrar, Supreme Court of India, to maintain such records in future. Mr. Lokesh Batra had filed two applications under the Right to Information Act, 2005, seeking details of the cases pending before the Supreme Court of India in which the arguments have been heard and the orders are reserved during the period 2007-2009. The Central Public Information Officer (CPIO) of the Supreme Court of India had not provided the information on the ground that it was not available in that form. Appeals filed by Mr. Batra had been dismissed by the First Appellate Authority. However, the Central Information Commission had allowed the applicant’s second appeal and directed the CPIO to provide the information within 15 days if available centrally. In case the information was not available centrally, it was directed to bring it to the notice of the competent authority in the Supreme Court to ensure that necessary arrangements are made in future for compiling such information and disclosing it in the public domain. The CIC’s order for disclosure was challenged by the Registrar, Supreme Court of India, before the Delhi High Court. Justice Vibhu Bakhru had set aside the order to the extent that it required information regarding the period for which the judgments are pending after being reserved to be placed in public domain. It had however sustained the direction that such records be maintained in future. You may read the judgment and LiveLaw article here. This decision was challenged before the Delhi High Court, contending that having found that the information is not maintained by CPIO in the manner sought for, the Single Judge was not justified in upholding the direction of CIC for compiling such information for disclosure to public in future. Appearing for the SC Registrar, Mr. A.S. Chandiok had relied on the definitions of “information” under Section 2(f) and “right to information” under Section 2(j) of the Act, to contend that the information to which the applicant can have access to is only the information which is held by any public authority. Relying on the decision in CBSE v. Aditya Bandhopadhyay & Ors., (2011) 8 SCC 497, Mr. Chandiok had further submitted that the Act does not enjoin a public authority to collect or collate the non-available information and then furnish it to an applicant.